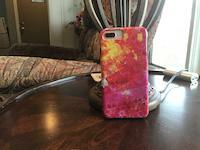 Painted Lady Butterfly iphone x case by Margie Wildblood. Protect your iPhone X with an impact-resistant, slim-profile, hard-shell case. The image is printed directly onto the case and wrapped around the edges for a beautiful presentation. Simply snap the case onto your iPhone X for instant protection and direct access to all of the phone's features! 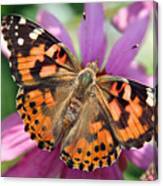 There are no comments for Painted Lady Butterfly. Click here to post the first comment. 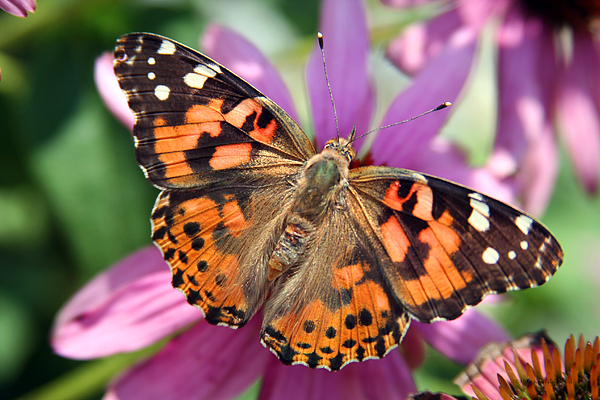 The painted lady butterfly is one of the most colorful and abundant butterflies on the planet. 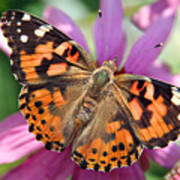 The Vanessa cardui is also known as Cosmopolitan. 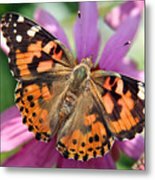 This pretty lady is sampling a coneflower in a home garden.